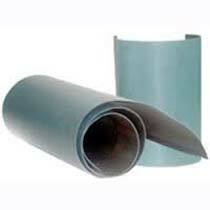 These PTFE Turcite Sheets are the most long lasting Sheets. We manufacture this with a technology that prevents the below surface safe and free from any damage. The benefit of having such Sheets is that these are resistant to every external situation. These also do not let any friction pass to the below surface and protects the surface from facing any changes.